I am a big fan of collecting face masks so I have tried out so many in my life time. 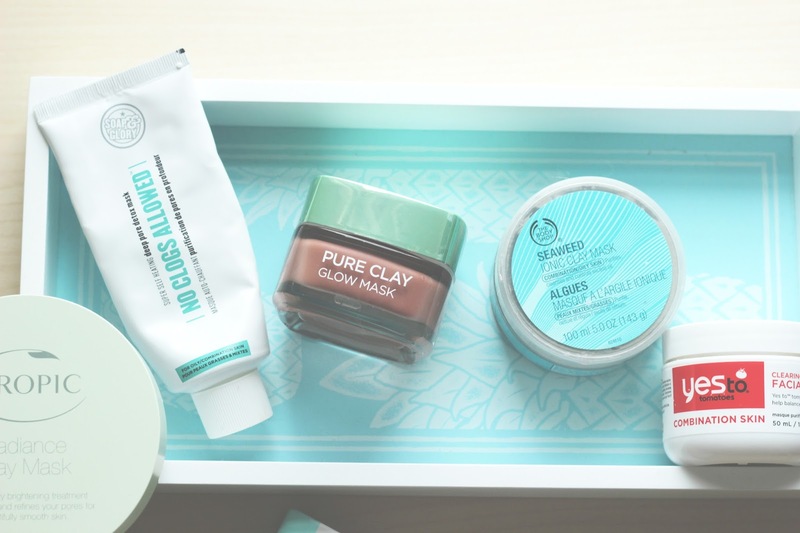 It is an essential to my skin care routine, I cannot go a week without using a face mask, I also love to keep a few that are different depending on how my skin is and how I am feeling. 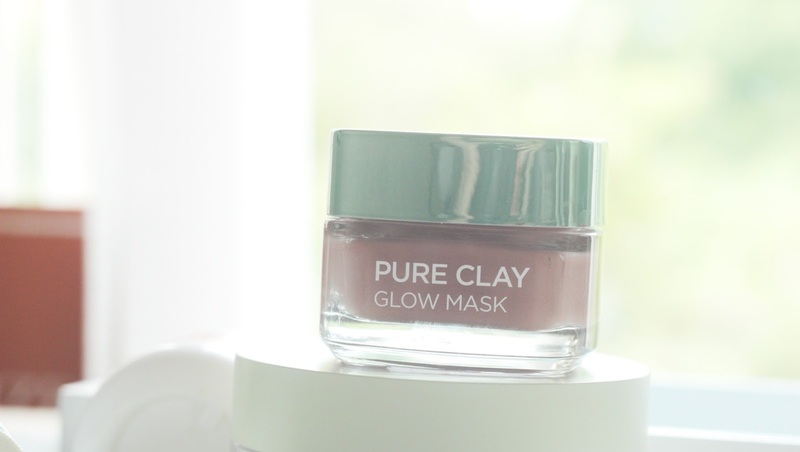 In hit post I want to share with you my top face masks of this year. To start with I wanted to talk to you about the Soap and Glory No Clogs allowed mask, I think I used this all of last year too. It is a firm favourite of mine, that I like to use once a week. You massage a grape sized amount of product onto your finger tips, you apply it to your face. Once you have applied it to the areas you want, wet your hands and rub the product into your face, by doing this it heats up. I love that it turns blue when you are scrubbing it onto your face, heating up which makes my skin feel extra clean. This face mask is for oily/ combination skin types. After 5 minutes you wash it off, leaving your skin feeling fab. I give this mask a high 8/10 and it sits firmly in my favourites. 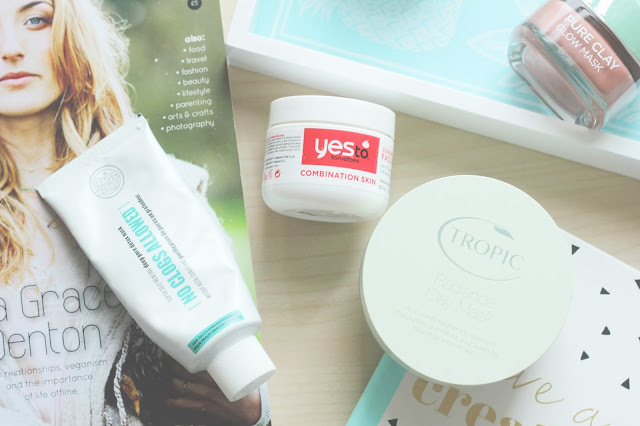 Check out my tropic face mask review here. Yes to is one of my favourite brands to use, this face mask works wonders on my skin when it has broken out. You only need a thin layer of this product, leave to dry for 5 minutes and wash off with warm water. I can confirm this is my favourite to use when my skin has broken out and is really red. It helps to calm my skin down and my skin feels extra clean. This is a face mask I give 9/10 for, the only thing I would like is more fancy packaging but Yes to is my favourite brand to use. The scent of this face mask is wonderful, i really enjoy using it. Now the Body Shop is one my all time favourite shops, I adore the skin care. I was after this face mask for a while, I ended up with a sample first but went back to buy it. 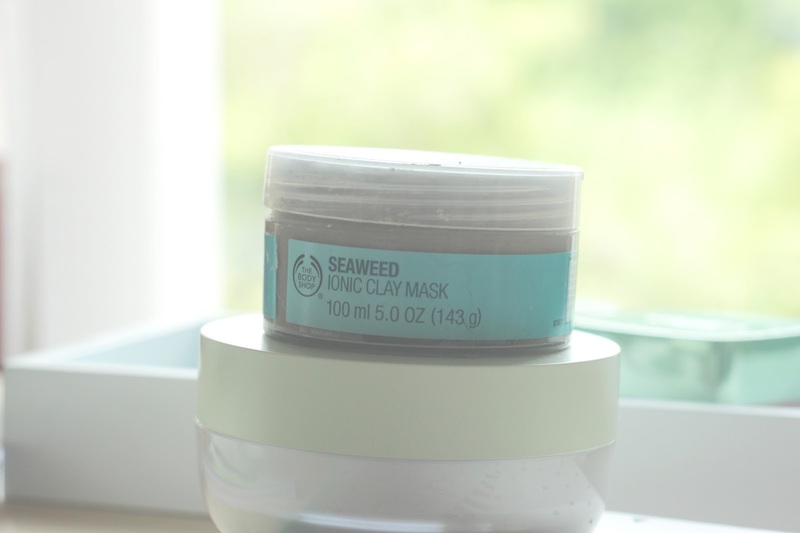 I love a good sea weed face mask, I use this one when my skin feels dirty and I've had a really hard day at work. It feels as though all the dirt is being pulled from my pores, it controls oils and purifies my skin. Overall it is a fantastic face mask that I use every week without fail. This Loreal face mask is a new addition to my collection but it is one I am in love with. I find this one my most high end one, the quality is amazing. I purchased this when it was on offer at Boots for £5, what a bargain. I enjoy using this one, you only need a thin layer but it exfoliates which is an aspect I really love in a face mask. I have dry skin sometimes and this one helps to exfoliate and make my skin look brighter. I recommended this to my mom and she headed out to buy it the next day, she is happy with it too. I love that my mom shares my love for all things beauty too.